City of Riverside Fire Department Headquarters Fire Station No. 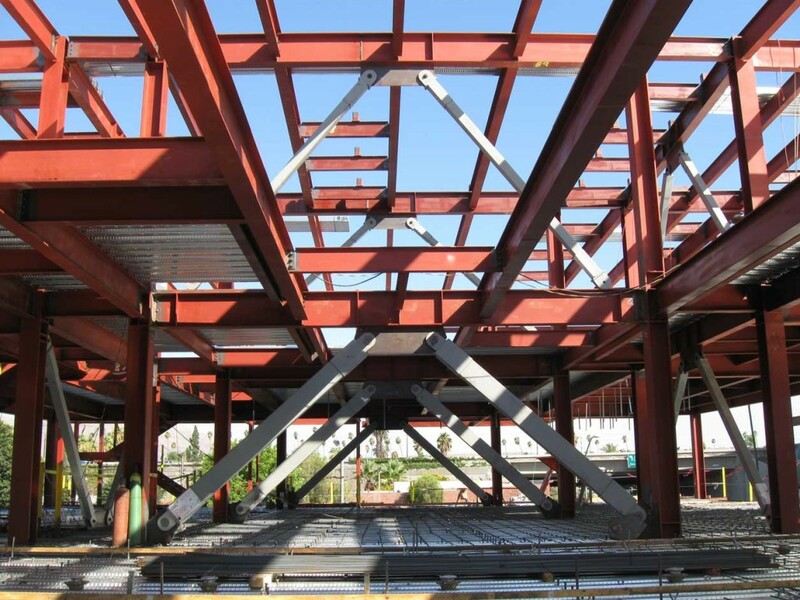 1 – RSSE Structural Engineers Inc. 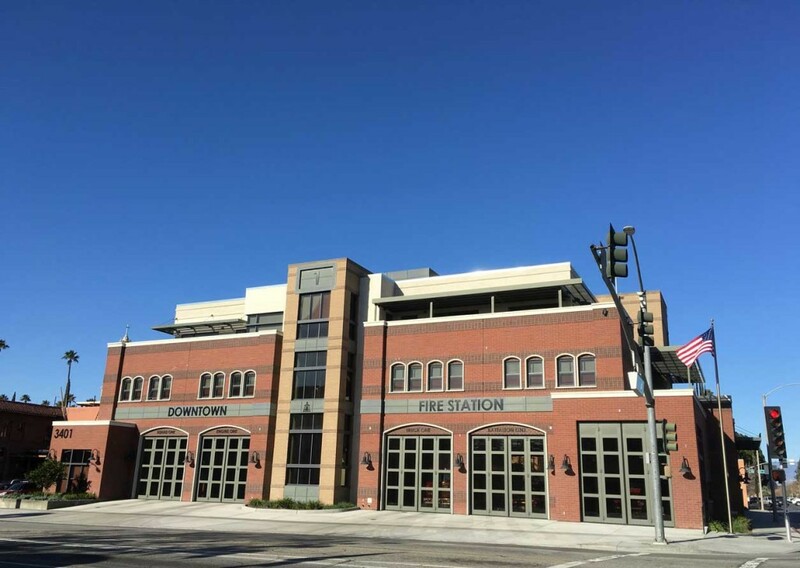 This three-story headquarters fire station and fire administration building totals 35,000 square feet and includes a four bay apparatus room on the first floor with living quarters and administration offices on the second and third floors. 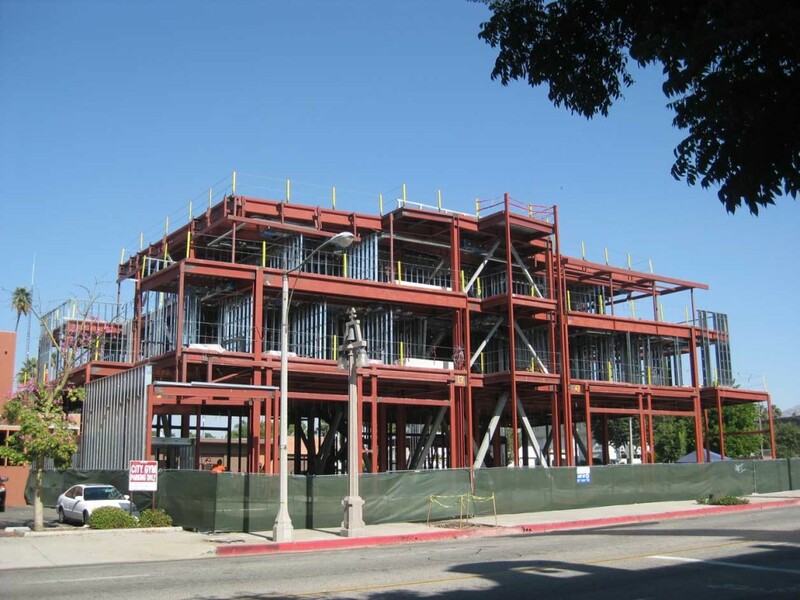 The structure is steel framed and incorporates the latest technology in seismic resistance with the use of buckling restrained braced frames.